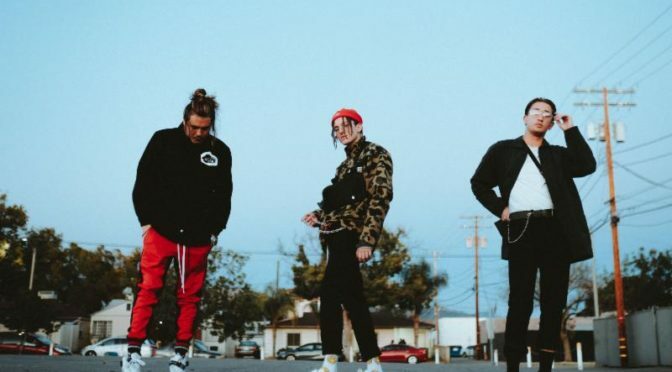 Los Angeles, CA — Emerging alt-pop trio, Chase Atlantic, have announced a massive headline tour across North America this summer. Presented by Live Nation’s Ones To Watch and The Noise, the 29-date trek launches in Philadelphia on Friday, June 14 and hits major cities including Los Angeles, Chicago, Toronto, and New York before wrapping in Silver Spring, MD on Thursday, July 25. Lauren Sanderson will also provide direct support on all shows. The fan pre-sale commences on Tuesday, April 9 at 10am local time and will conclude on Thursday, April 11 at 10pm local. 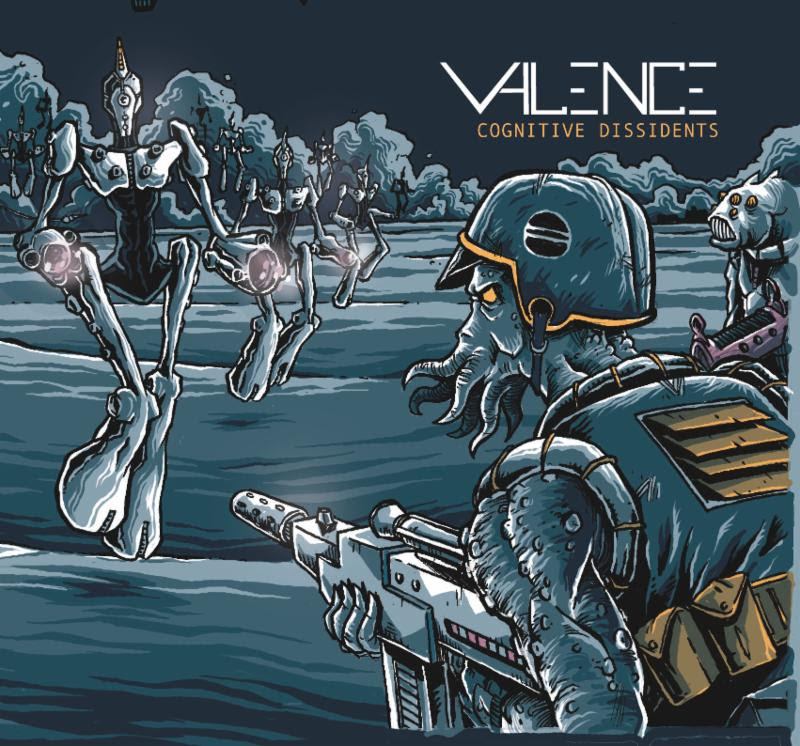 More information can be found on the band’s website and social media platforms. The general public on-sale begins on Friday, April 12 at 10am local, with tickets available to purchase HERE. The full touring itinerary can be found below as well. Chase Atlantic is also pleased to announce the release of their highly-anticipated sophomore album, Phases, out Friday, June 28 via BMG/MDDN. 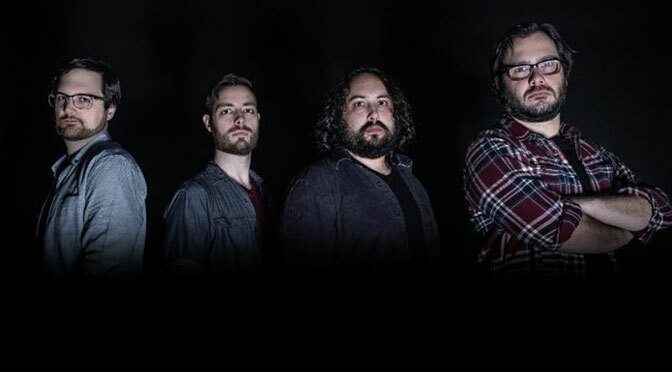 The record serves as a follow up to their latest EP, DON’T TRY THIS (Jan. 2019), and their self-titled debut effort (2017). Chase Atlantic personally write and produce all of their own music, which helped the three-piece build a strong following in Australia during their teenage years. 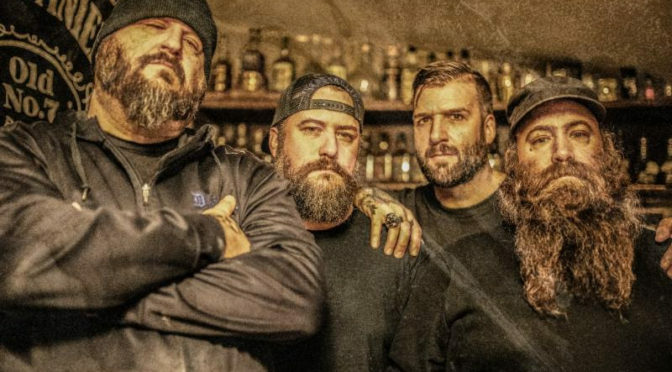 Their stylish, distinctive sound, along with their viral single, “Friends,” captured the attention of Good Charlotte’s Joel and Benji Madden, who subsequently signed them to their esteemed music company, MDDN, in 2015. Since then, the three-piece has seen rapid success – headlining and selling out shows globally, including tours with Blackbear, Sleeping With Sirens, and Lights. Their explosive live performances have also landed slots at notable festivals including Lollapalooza, Bonnaroo, Firefly, Reading & Leeds, and the final run of Vans Warped Tour. 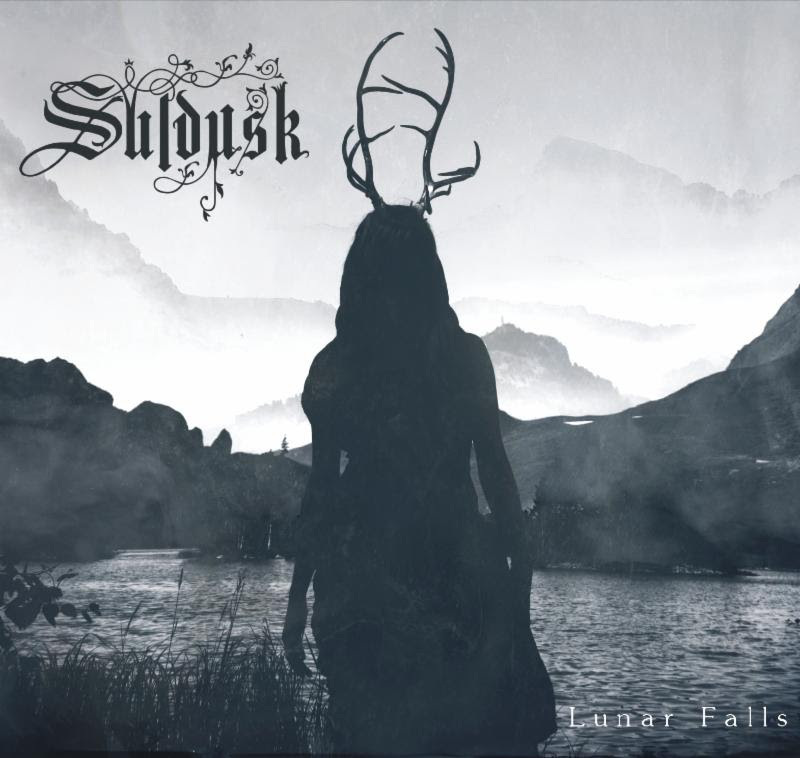 Hailing from Melbourne, Australia, Suldusk – a new project led by other-worldly front woman Emily Highfield – weaves acoustic tones of dark folk with elements of doom, atmospheric black metal and post rock. 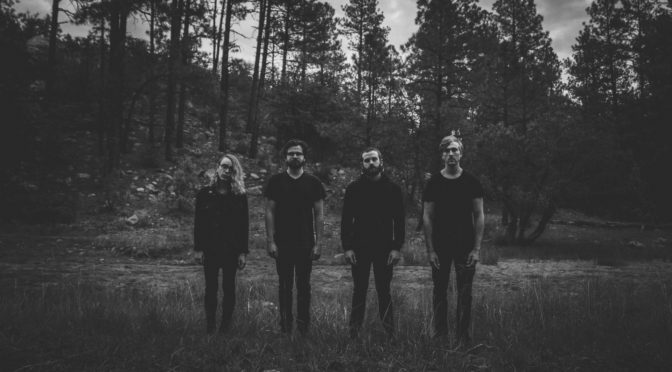 Suldusk will release their debut full-length album, entitled Lunar Falls, on April 12, 2019. 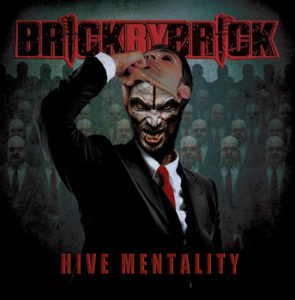 The album is available for pre-order now via Bandcamp. As an early gift to listeners, Suldusk is streaming their entire new album a full two weeks early! 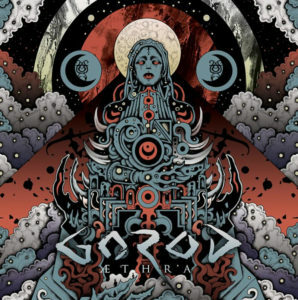 Stream it now via Decibel Magazine HERE. In addition to the digital version, Lunar Falls will also be released as a Collector’s Edition Digipack-CD (first press, limited to 1000 copies) and LP (limited colored vinyl with poster) via the Northern Silence Productions Webshop or Bandcamp page. The black/white half-and-half edition of the vinyl, which is limited to only 99 copies, is only available via the NSP webshop while stock lasts. 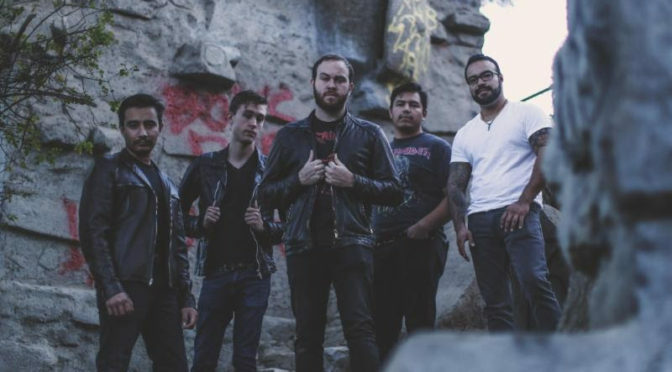 Check out Suldusk‘s latest music video for the track “Aphasia” HERE. Lunar Falls‘ undercurrent theme is about living on the margins, and the intolerable suffering and sacrifice in the quest for identity. Nature provides much of the lyrical inspiration as the source of refuge and guidance throughout this quest. Lunar Falls is dedicated to the memory of late singer-songwriter Aleah Starbridge (Trees of Eternity). With Lunar Falls, Emily Highfield explains that she wants to convey an escape to a soothing and real place. Her organic, earthly approach to music creates an immersive soundscape – a powerful panorama of shimmering guitars, haunting melodies and atmospheric density. 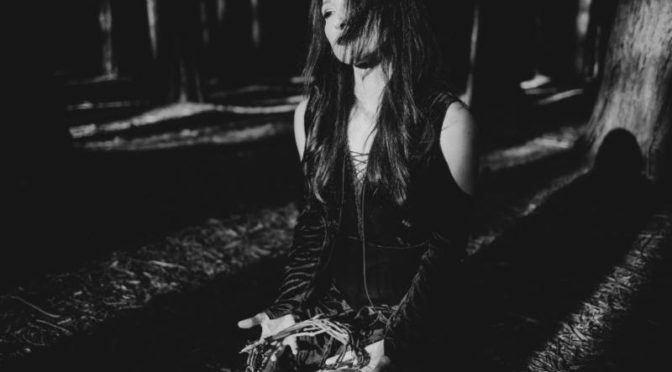 Suldusk first turned heads a few years ago after front woman and then-solo artist Emily Highfield uploaded some of her compositions to Soundcloud. When the melancholic black metal-infused acoustic track “Drogue” ended up reaching over 10,000 plays in less than a month, Highfield knew she was onto something great. This inspired Highfield to create the live and current incarnation of Suldusk – a chamber metal ensemble which has since been embraced by audiences and underground musicians alike.